Welcome to your Superhero Life! Get my 6 page SuperHero Biohacks pdf for healthy living and feeling great for free when you subscribe to my mailing list. 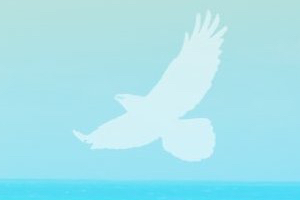 Dr. Sarah Murphy is a Malibu based Naturopathic Doctor who builds a relationship with each patient by asking the right questions and—even more importantly—listening carefully to the answers. Your initial visit with Dr. Murphy is an extensive one-on-one conversation to understand your health history, lifestyle and dietary habits, mental-emotional state, and work and living environments so that you may partner together towards restored health. Based on detailed conversations with her patients, Dr. Murphy uses a holistic medical approach to build a treatment program specific to individual needs. 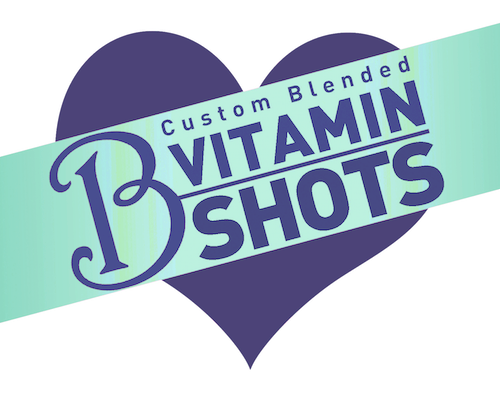 She combines nutrition, 5 Element acupuncture, Western and Chinese herbs, natural supplements, custom-blended Vitamin B injections, IV nutrient therapies, and lifestyle guidelines to ignite the body’s cellular structure to do what it is designed to do—heal on its own. Her goal as a doctor is to evaluate the whole person and determine a comprehensive approach in diagnosis and treatment. 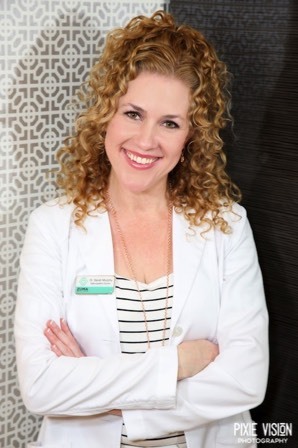 With extensive medical training in multiple healing modalities, she strives to find the root cause(s) of an illness and set a program in motion to return the body to its natural state of health. On par in training and education with traditional medical MD’s, a Naturopathic Doctor’s work is to return you to optimal health by finding the root cause of the disease, treating it with natural medicine, and ultimately giving you tools for prevention. They recognize that symptoms signify the body’s efforts to self-heal and may stem from a combination of physical, mental, emotional, and spiritual, and environmental causes. PERSONALIZED, FUNCTIONAL, NATURAL AND INTEGRATIVE MEDICINE! "Dr. Sarah's PRP facials are amazing! My skin is very noticeably more youthful, and the deep scar on my arm is almost fully erased." Great for jetlag. Great for overwork. Great for lack of sleep and hangovers. Great for lack of sleep and hangovers. One of the main reasons you feel awful in the above situations is due to dehydration and nutrient deficiencies that wipe you out physically. IV hydration with optional vitamin additives and re-oxygenation will allow you to skip that strung-out feeling and let you enjoy the rest of your day to the fullest. State of the art testing. Complete Analysis. Functional lab analysis of blood, stool, saliva, and urine samples. This includes an extensive and thorough assessment of your current state of overall health and risk for potential health problems. Utilizing state of the art testing, including an insanely comprehensive bloodwork panel with cardiovascular and inflammation markers and so much more, PLUS nutrient testing, food allergy testing, a digestion workup, complete hormone analysis, genetic risk for disease, and toxicity profiles. Utilizing such full spectrum testing, allows Dr. Murphy to create a comprehensive wellness and prevention oriented treatment plan for you. Bring yourself and three friends for a group IV hydration and oxygen package, as seen on the left, and get 10% off the total cost for your group. Home. Office. On the road. Helping you get the most out of your time for your health. Dr. Murphy is dedicated to meeting her patients’ needs. She is available 24/7 to insure you have the level of care and attention you require in the comfort of your home or office, on the road, at a studio or on location. This concierge service is ideal for artists, actors on set, athletes in training, working musicians on the road and time-crunched CEO’s. Anyone who cannot spend time driving and wants the personalized attention from Dr. Murphy at their location. Book private one-on-one appointments, sessions for the entire family or schedule group events seeking similar treatments. 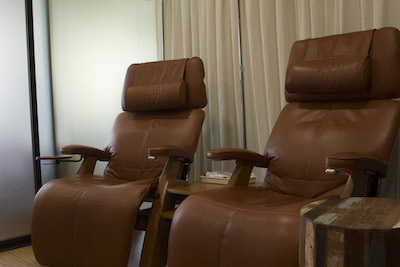 IV treatments, custom-blended B vitamin shots, acupuncture, health consultations and even lab work. Knowing you have your personal doctor on call let’s you schedule your appointments at your convenience, saving stressful travel and saving your valuable time. 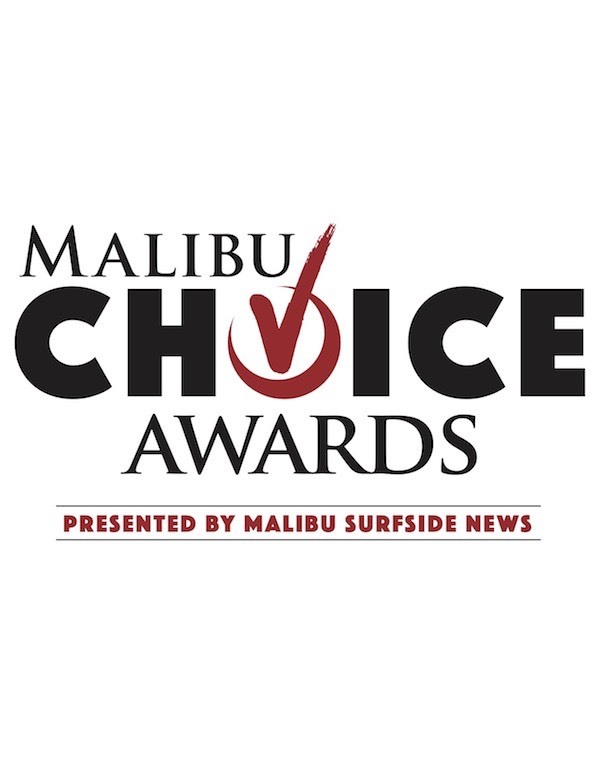 Serving Malibu, Beverly Hills, Brentwood, Bel Air, Culver City, Santa Monica, Venice, Marina Del Rey, Pacific Palisades, Agoura Hills, Calabasas, Woodland Hills, Westlake Village. Additional fee for travel applies. Out of town travel based on daily fee. 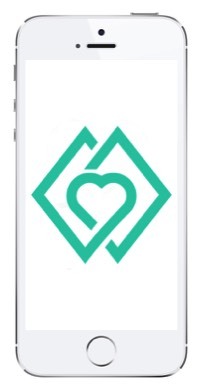 Dr. Murphy provides on call concierge service to patients in Malibu, Santa Monica, Topanga, Woodland Hills, Westlake Village, Calabasas, Beverly Hills, Brentwood, Pacific Palisades, Agoura Hills, Culver City, Marina del Rey, Bel Air and Venice. The INNOPen™ is an innovative microneedling device that utilizes surgical grade micro needles to perforate the skin in a perfect stamp-like motion to activate the body's repairing mechanism. Micro injuries created by the INNOPen triggers skin cells to intensify the release its own collagen and elastin to erase years from your skin and allow for deeper penetration of treatment solutions for optimal benefits, treating your skin from inside out and outside in. INNOPen™ offers the safest method of collagen induction therapy because it leaves the epidermis (outer layers of your skin) completely intact and undamaged. What this means is a virtually painless skin rejuvenation with minimal to no downtime, and without the traumatic side-effects that are common with traditional methods. So sit back and let INNOPen™ do its magic to bring back the youth into your skin! Platelets are blood cells that aid the body in growing new cells. Platelet Rich Plasma (PRP), injected into the skin, acts to promote your own collagen to grow, regenerate tissue, and thus naturally smooth and tighten the skin. The PRP is smoothed over the desired treatment area and microneedling is used to drive the PRP solution deep into the skin. Common treatment areas include the face, neck, chest, hands, scalp (for hair), scarred skin, or other desired treatment areas - to erase wrinkles, scars, and pigmentation and create a more youthful look. This involves targeted injections of highly-concentrated PRP into certain areas of the face or other skin areas needing skin rejuvenation treatment. These injections may be combined with the above microneedling treatment for maximum effect. 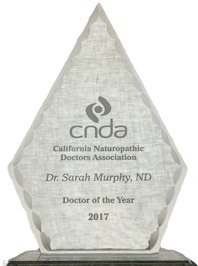 Awarded "Doctor of the Year 2017"
The Products On This Page Have Been Researched Extensively For Quality By Dr. Sarah Murphy.